Books worth a look. | SNinternational. February is a good month to read a book or find a reference book for your library. I am going to suggest a dip into easy to read book on Saints as this month is the month of St. Valentine ! 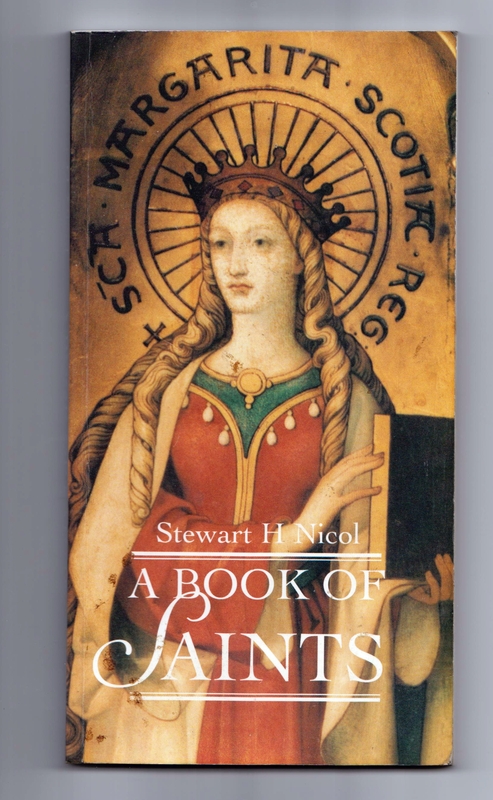 The first title is A BOOK OF SAINTS by Stewart Nicol, published in 1998 by St. Andrew Press. It could well be titled MIRACLES AND MURDERS! !